Writer and actress for Smosh who first gained fame on Vine, earning more than 200,000 followers by the time the app was shut down. She began editing, writing, and shooting her own movies when she was 10 years old. She posts acoustic song covers on Snapchat. She has more than 270,000 subscribers on her own YouTube channel. She grew up with six siblings in a small town outside of Malibu, California. She has collaborated with such Viners as Brandon Calvillo, Jake Moreno, and Alex Ernst. 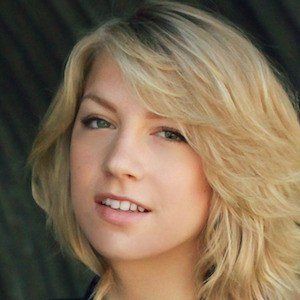 She's also worked with Ian Hecox and Anthony Padilla on Smosh videos.